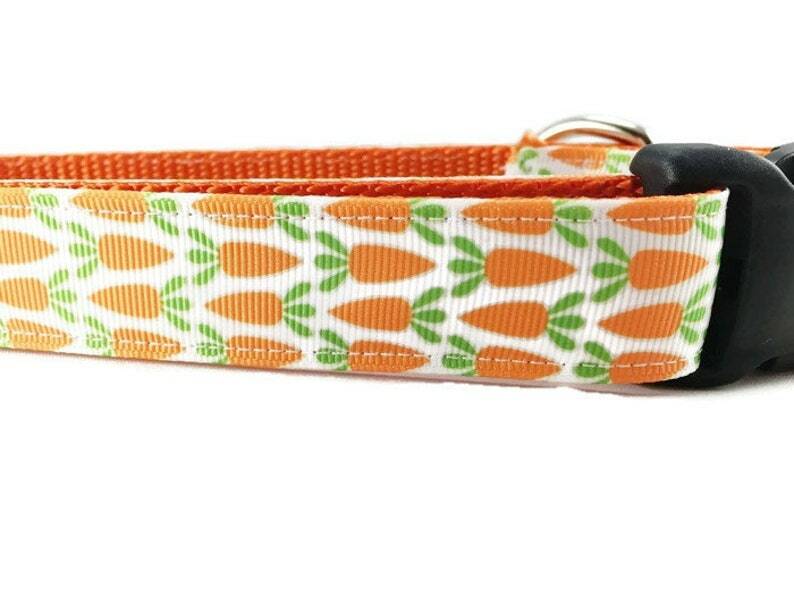 This collar is already made and ready to ship. It fits neck sizes 11-14 inches. 1 inch wide, adjustable, with a side release black plastic buckle.